Above are not Malaysian.... but American. How different are we, Malaysian, from the American? I think not much .... if not worst. 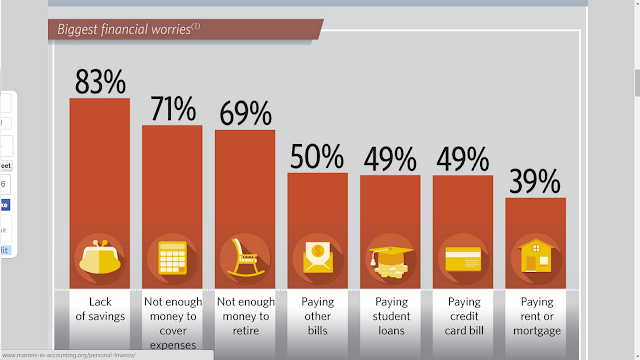 Most people not having enough money to retire. It is never too late to start if not started.... somehow it is late if you are 35 and not started but better than 10 years later when you turn 45 and still not ready.